CLP legislation enforces the Global Harmonisation System (GHS) in the EU. It requires re-classification of many substances and mixtures. 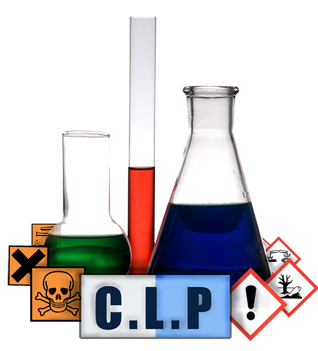 CLP affects everyone who uses chemicals. The government are not providing any official guidance on the legislation, therefore, the responsibility to educate the general public falls on manufacturers, importers and distributors of chemical products. OHES Environmental has a team of consultants who can help advise on CLP compliance.